Mix all ingredients together and put it in a spray bottle. 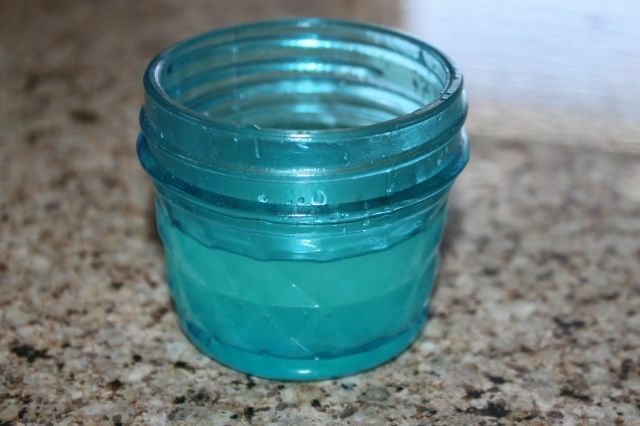 It is so easy and inexpensive to make! *A funnel is a great way to get it into the spray bottle without spills. Put ingredients into a container. Set out in areas around your home that can use a freshening up! 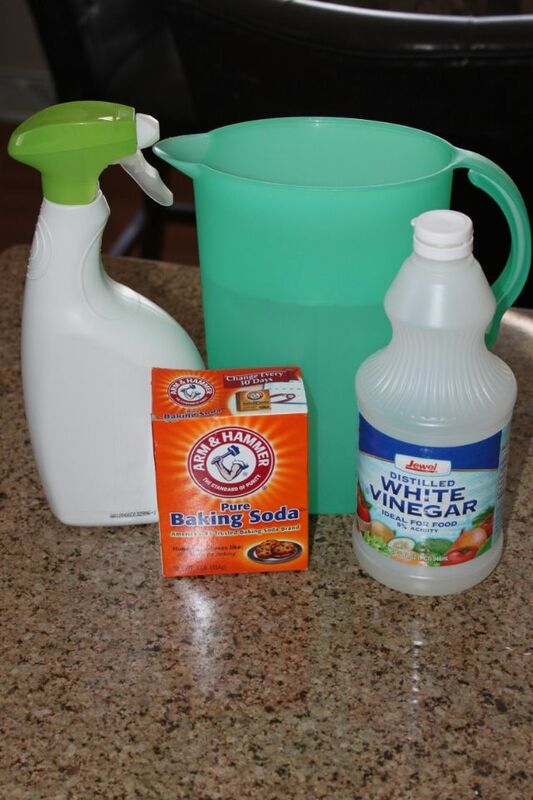 This combo actually absorbs odors around the house! I love that it is non toxic if my kids or cat go near it and that it doesn't just mask smells. Plus it's so easy to make. 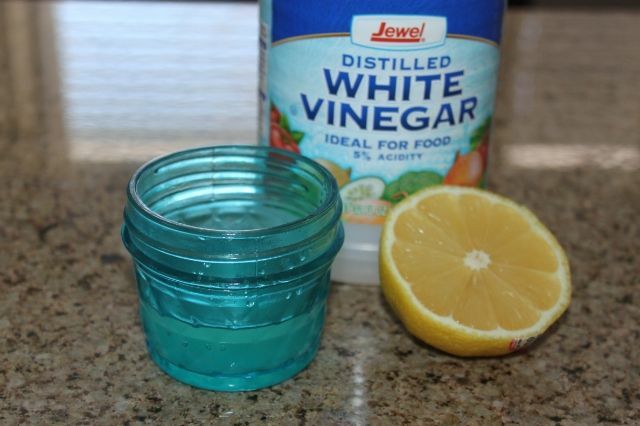 *You could substitute baking soda for vinegar if you'd prefer. Do you make your own cleaners or fresheners? I love these types of posts (actually, I follow your blog daily). I use an alcohol/water spray in the place of Windex type of products. No streaking and it works on computer/tv screens, etc...I have 2 autistic sons at home so everything must be non-chemical. I also love your recipes which have helped with our gluten free diets.